Good art is hard to find. Luckily, we make it easy. Looking for original artwork? Discover new artists and one-of-a-kind artwork in our online gallery. You can always connect with a personal art advisor, free of charge, who will help you find the perfect artwork. Artwork arrives framed and ready-to-hang, and Uprise collectors can purchase art outright, or through simple , interest-free. See our collectors At Home in the Uprise Art Journal. 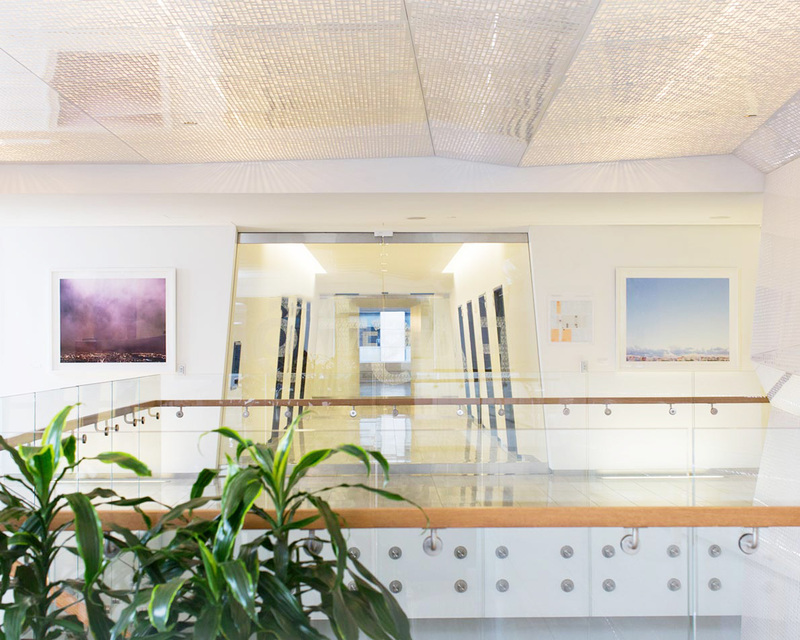 Improve your client experience and company culture with artwork that inspires. Uprise Art carefully curates artwork for your office with your brand and budget in mind. 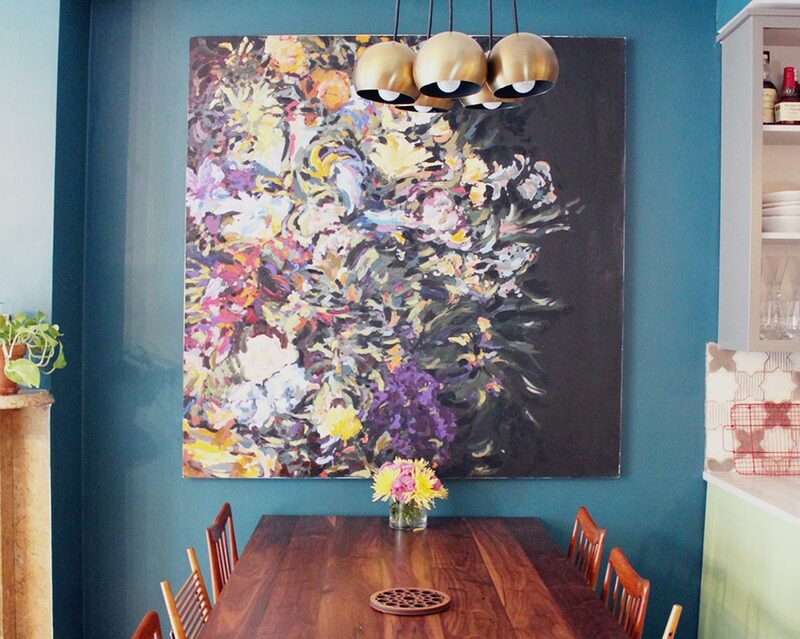 From framed pieces to custom murals, your art choices make an impact and we’re here to help. Our flexible leasing and exhibition options cater to companies of all sizes and stages of growth. View recent projects in the Uprise Art Journal. Connect with our art advisors below to build your art collection with Uprise Art. We’re the go-to art source for trade professionals working on projects of all sizes. We’ll help you find original artwork to complement your vision and fit your client’s budget. Whatever your timeline, we can curate artwork and coordinate logistics, from shipping to last-minute framing. Ready to collaborate? Apply for a trade account here. You can always connect with a personal Uprise Art Advisor, who will help you find the perfect artwork for your space, style, and budget. Free of charge. Are you a trade professional in need of original artwork for a project? Connect with our team to learn more about our exclusive trade program.